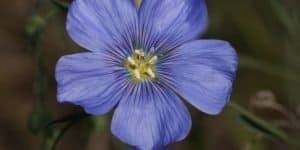 Winter may not be the most inspiring time of the year for us gardeners, there still is plenty to in the garden. Your garden requires year round attention, albeit less in winter than in the warmer months. Taking care of these winter garden chores will ensure your garden will look the best way possible coming spring, and of course, right now! You might see some snow before December actually rolls around, but it’s also possible that you won’t see any snow until the new year. 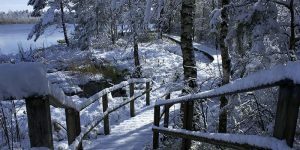 However, it is important to be watchful and know when too much snow is collecting on your trees and shrubs. 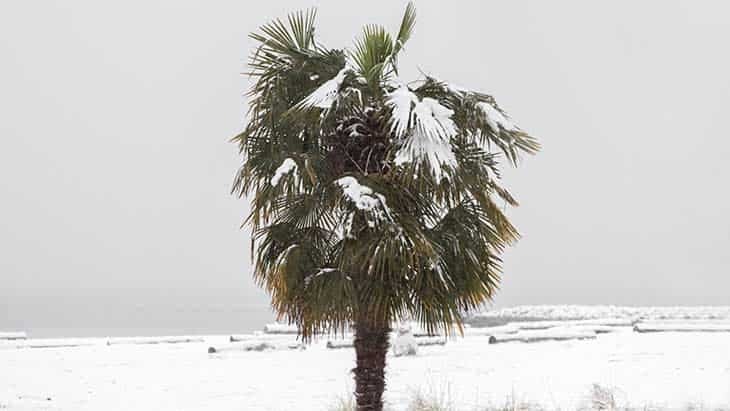 Heavy snow can be too much for a number of plants, including evergreen trees, whose branches can snap under the pressure. If you see your shrubs heavily weighed down, you’ll want to brush off the snow with a broom or other soft object so that your plants don’t break this winter. 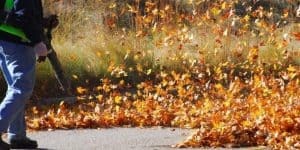 Leaves can be a killer for your lawn and garden, especially when they are wet. If you take the time to get out and rake away leaves, you can save yourself some trouble when spring rolls around. Keep them off your lawn, keep them away from rose bushes, and also keep them off of walkways, driveways, and decks so they don’t stain them or blow over into your garden. 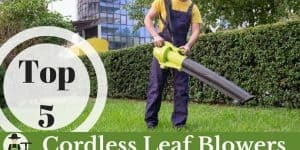 If you have a large property, it may be worthwhile to consider purchasing a cordless leaf blower. 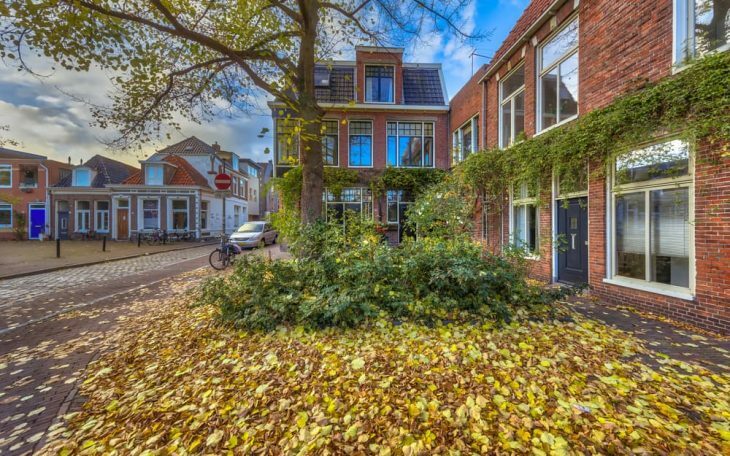 On the contrary, you can keep leaves underneath shrubs and planting beds, as they will provide a shelter for helpful bugs. You may consider transferring delicate plants and herbs into pots to store them indoors. The easiest way to do this is to do it before the ground freezes or after it thaws. If there are any plants or herbs you are particularly worried about, this will give you some peace of mind. And it will also mean that you don’t have to go outside in the cold to water the plants. For indoor storage, keep the plants in the sun, in relatively cool conditions, and preferably in clay pots. Not every plant will need to be pruned, and over-pruning is definitely a bad thing. However, strategically pruning some plants will help protect them as winter progresses. Most of what you will be pruning are side shoots, and specific plants to prune include Wisteria and climbing roses. Cut back side-shoots or tie them into their support, and look for any damaged or diseased growth spots. Cutting away diseased areas will help keeps pests away. 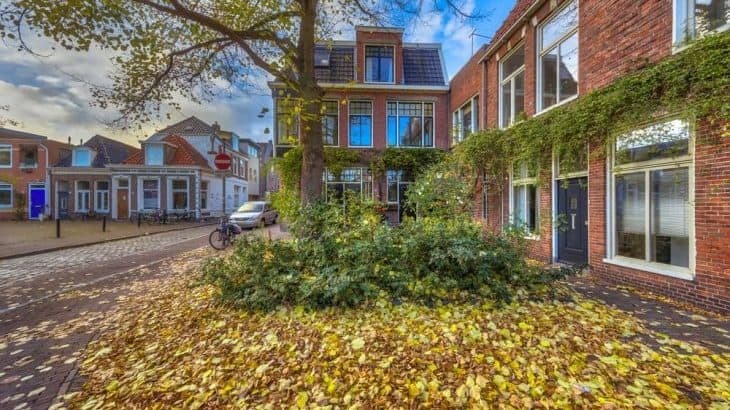 Additionally, you should prune dead or diseased tree branches. Otherwise, they may fall in the winter and damage plant beds. This is more of a preparation than a precaution, but digging a compost trench and burying certain kitchen waste can prepare the ground for the spring and give you better soil. Dig a trench and bury unfrozen, uncooked kitchen waste for easy garden composting. It will help you maintain good soil throughout the winter, which is ultimately beneficial for your plants. 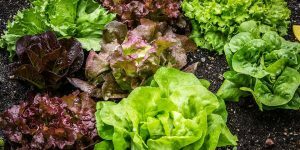 You are burying it to protect it from animals, and the best place to do so is typically in a vegetable garden. 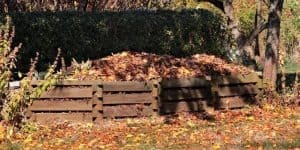 You can buy mulch from a gardening store, or you can rent a wood chipper and make your own mulch from brush that you have collected or dead branches that you have just cut from your trees. 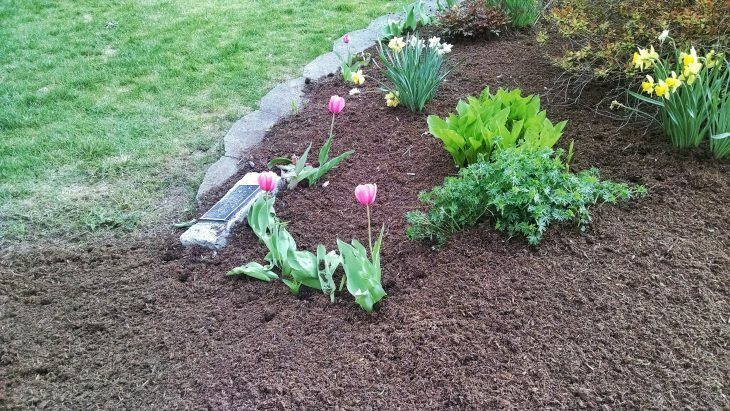 Applying mulch to your garden protects the soil, shelters beneficial bugs while guarding your plants against harmful bugs, and prevents new weeds from sprouting up when the temperatures start to rise again in the spring. You are also keeping your soil at a warmer temperature, which prevents it from freezing in the winter. 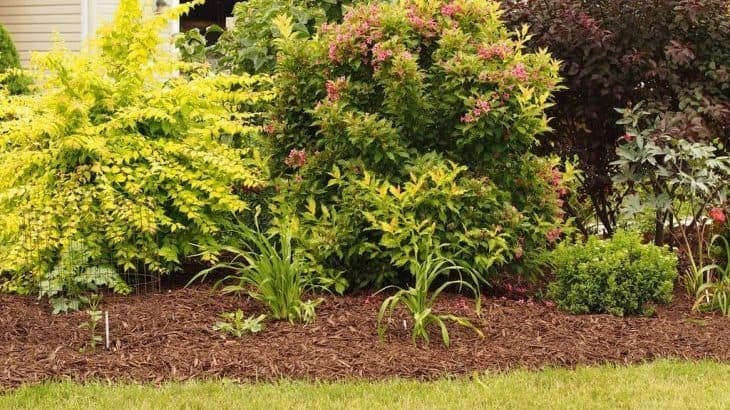 Mulch is also useful for walking paths between plants and vegetables, and if you are concerned about looks, mulch can also increase aesthetic appeal. If you manage a garden, you are always dealing with weeds, and the work doesn’t stop even when it gets colder. During December, it’s wise to tackle existing weeds, as long as the ground isn’t frozen. If you stay on top of your weeds, you can keep your garden clean and clear while making it easier to remove weeds the next time they grow. Otherwise, when neglected, weeds will develop healthy root systems and grow exponentially in the spring. If you are planting spring flowers, there is still time to get your bulbs planted in December. Otherwise, you may have to wait until the next year. 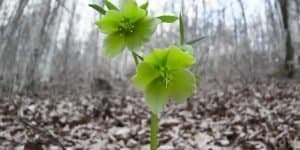 Spring flowers need that period of cool temperatures or they won’t flower, so as long as the ground isn’t frozen, you can plant your bulbs in December. Ideally, you want to do this in the fall so the bulbs have adequate time to grow roots, but it’s okay to plant some at the last minute. You can still cover these with mulch, as the temperatures will then remain cool without freezing. Once you have executed all of the winter tasks, make sure that you clean off all of your gardening equipment and store it in a safe place. If you have a shed, you will want to make sure that you have a dry spot to store all of your tools so they don’t get wet during the winter. Now would also be the time to send your lawn mower to be serviced so it will be ready for spring. You can also spike your lawn with a garden fork, which will help improve drainage and aeration. 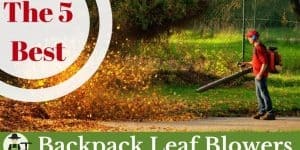 After you have completed all of the physical chores, it’s time to start thinking about the chores that are coming up this spring. 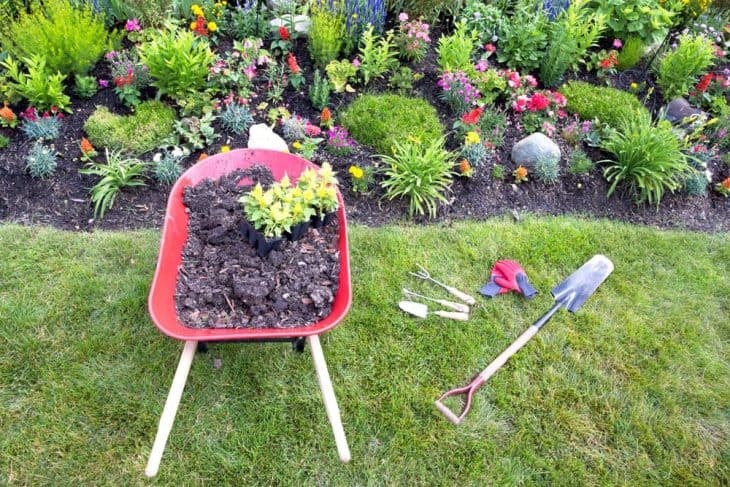 Now is also the time to start thinking about how you want to organize your garden, what you are going to plant, and how you are going to do that when spring arrives. You can start ordering flower seeds, vegetable seeds, apple trees, and whatever else you intend to plan in the coming year. Take inventory of your tools and equipment, noting anything in particular that you need to buy before spring starts. If you have a detailed plan for next year, you can avoid complications and hopefully help your future gardening work go a little bit smoother.